We're using the umbrellas for a destination beach wedding. The bags make them easy to hand to guests and will provide a place for stowing them- and packing for home! Completes a nice souvenir. We've purchased 50 of these for an all white Florida beach wedding. 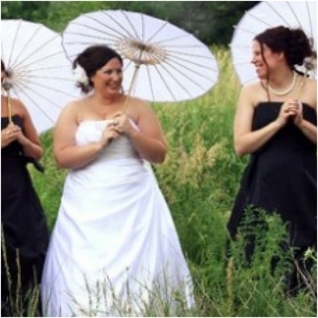 These umbrellas are exactly the look we were going for and they will offer our guests enough shade so they don't feel like they are being baked in the sun during the ceremony! Not too big-not too small. We got the organza bags and our young men ushers needn't seat anyone, so they can hand these to guests as they come to the site. Researched across offerings-best price here! ProsNice quality at a fair price. I make handpainted parasols and these are a lovely way to present them to my clients. They really class up the product. I would, however, recommend that you put the umbrellas in the bag handle first as the spokes tend to stick on on the ribbon opening. Perfect size for any parasol! Our daughter got married in northern California and requested paper parasols. They were a huge hit as the guests wandered through the hills in the heat during her outdoor camping wedding! Everyone loved them. It was at a remote event space and the company contacted me because the address didn't seem right. I was impressed that they got in touch with me right away and was then able to find the space and delivered them within 3 days. They held up very well considering they were made of paper! Great experience! ProsQuick delivery. Personal caring experience. I had the order in 2 days at my door. and its exactly what I need for my wedding. I bought 20 paper umbrellas. They arrived promptly and were wonderful at our daughter's wedding. They kept the sun off guests and would have worked for a bit of summer rain as well. Each umbrella is good enough to reuse. One had a 1/2" tear in it, minimal damage. Beautiful white paper parasols I bought for a decorating contest. I love the bags . Great for my company and true to color. ConsShipping more than actual purchase. So glad I decided to take a chance and buy this! 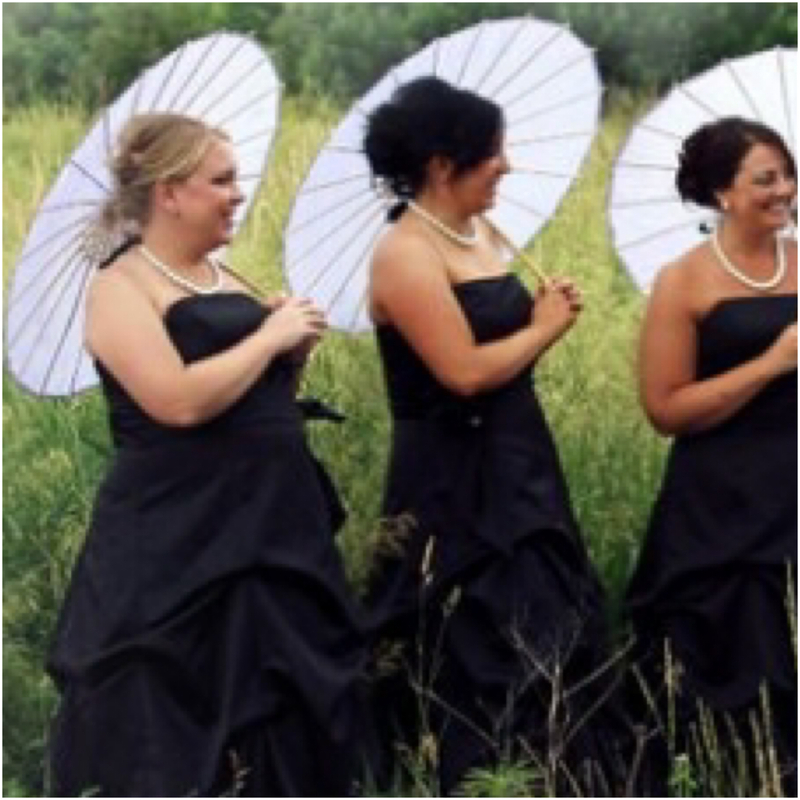 The parasol is high quality, very sturdy, lightweight and well made. Great for shading yourself from the sun and protecting your skin during hot days. The 28" size turned out to be perfect, not too small or big, and compact enough to take with you when you're on the go. I only wish I had bought the organza drawstring bag to go with it, since it was only wrapped in white paper when I received it. I might buy more of these to give to family and friends. Worked perfect for our out door event!! Color was nice and crisp white - Need to order more for another event seems to be sold out. With an outdoor wedding, I was concerned about some of my guests baking in the sun. But the weather was perfect for my son's wedding. I was a little surprised at how many of the photos of the Vietnamese bride and her party included the parasols. They were a hit and well made. A good value for the occasion. Can you tell me how much this weighs? This item weighs in at about 3/4 to 1 lb. 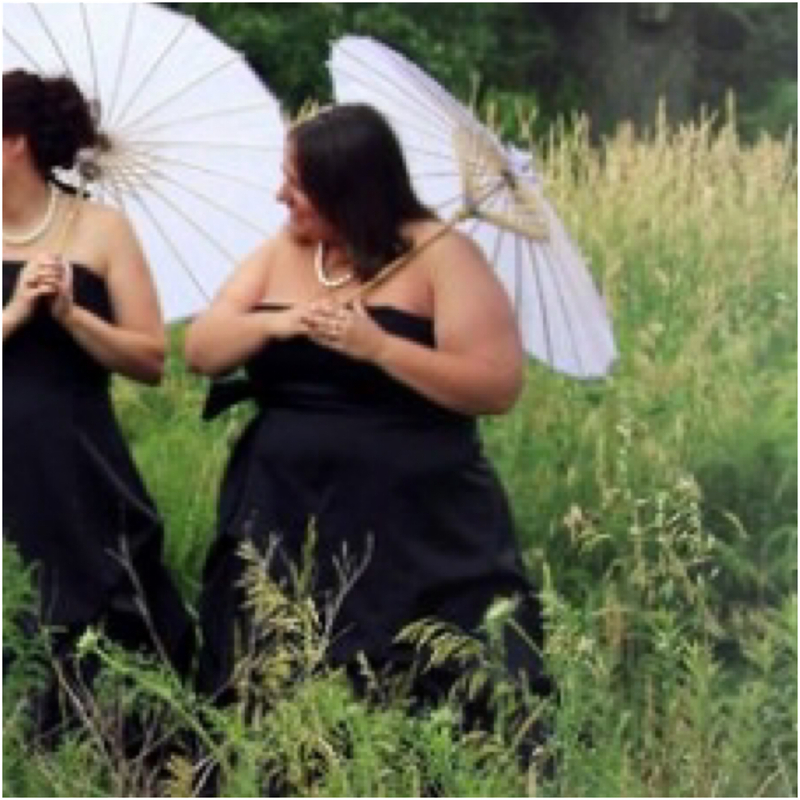 is this parasol made of silk or paper? The parasol is made of paper.